I’ve always been a planner. More specifically, a paper and pen planner. I’ve used everything from pre-designed planners to calendars of all sizes. A few years ago I got fed up with a drawer full of planners that didn’t meet my needs and started using blank notebooks and customizing them the way I wanted. Over time I’ve transitioned to several notebooks, each serving a different purpose. Some are used more than others. 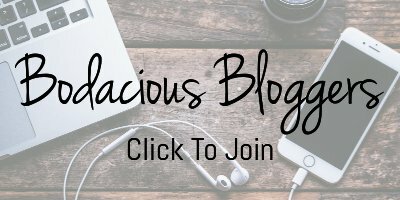 In this series, I’ll take you inside my planners and journals and share what I use them for and tips I’ve learned along the way. For your convenience, I’ll link to products I purchased on Amazon using my affiliate link. 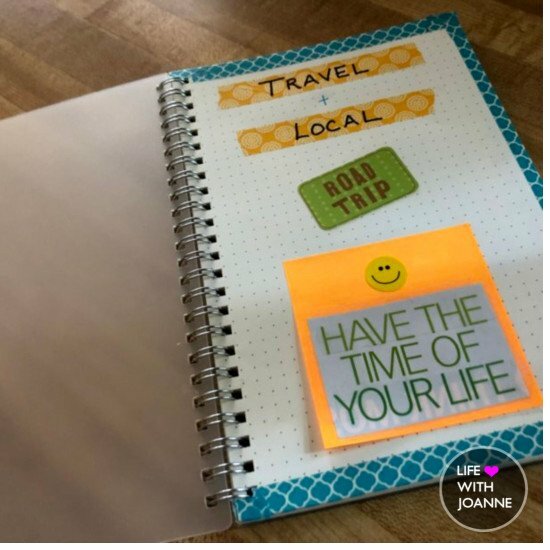 I created a Local + Travel notebook to keep track of information like places we wanted to visit, local events that were coming up and contact information. For the cover, I used some washi tape to write the name of the notebook, a Road Trip sticker from a travel sticker set I bought at Michael’s and something I cut out from a magazine and glued to a sticky note. I always add a smiley face sticker to all my books because they remind me of my mom. I started out with a Leuchturm 1917 A5 dot grid bullet journal and although I loved it, I ended up using a Miliko A5 dot grid because it’s spiral-bound. I really like the see-through cover because it keeps the cover page nice and clean. 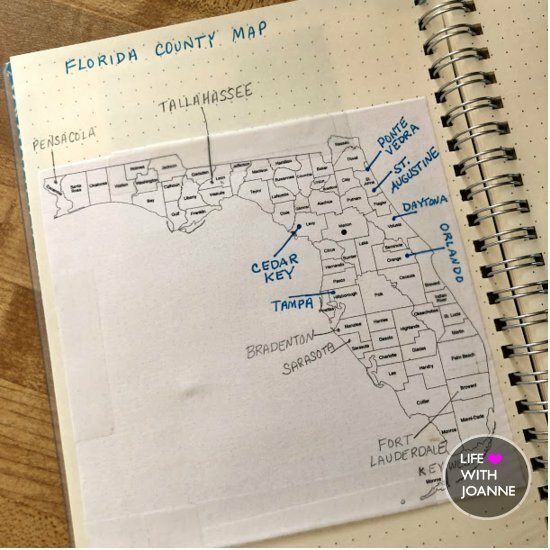 One of the first things I added was a map of Florida counties, which I printed out from online. In pencil, I write the cities and areas we want to explore. After we visit, I write it in pen. This helps me visualize the state and see where we’ve been. 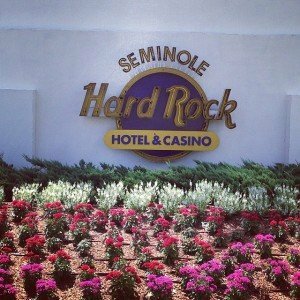 One of our next destinations is the Everglades and Marco Islands, which is in Collier County. 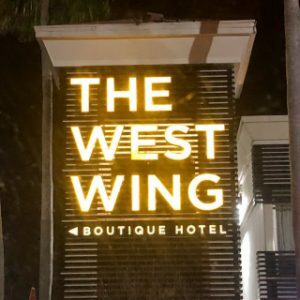 The JW Marriott Marco Island looks like a fantastic place to stay. 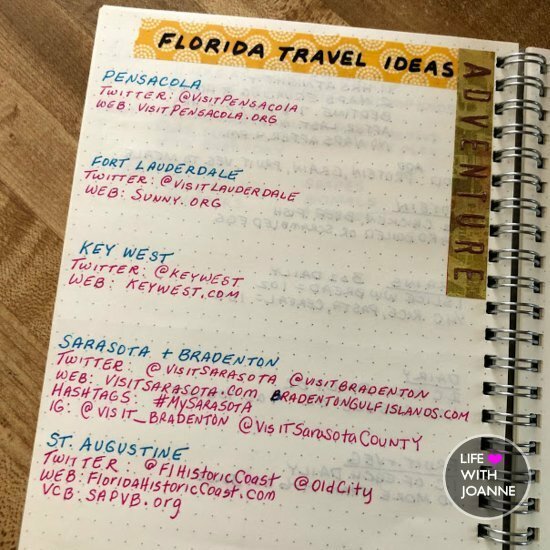 I have a few pages for Florida travel ideas, including their social media handles and website. Even when it’s not a sponsored or media trip, I always tag their social accounts. When I get invited to a media trip or asked to cover a local event I create a page for it. I include my contacts name and email, hashtags to use and the coverage I am providing. On the back page I add various sized sticky notes so they’re readily available when I need them. This notebook is far from complete and as I add more pages I’ll include them here. If you have any suggestions I’d love to hear them! 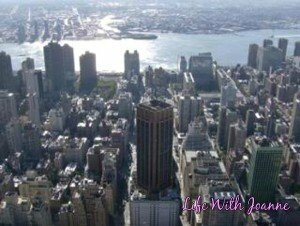 Do you have a blog post about your travel notebook? If so please link to it below so I can check it out. You have a beautifully made planner and I love the visuals. 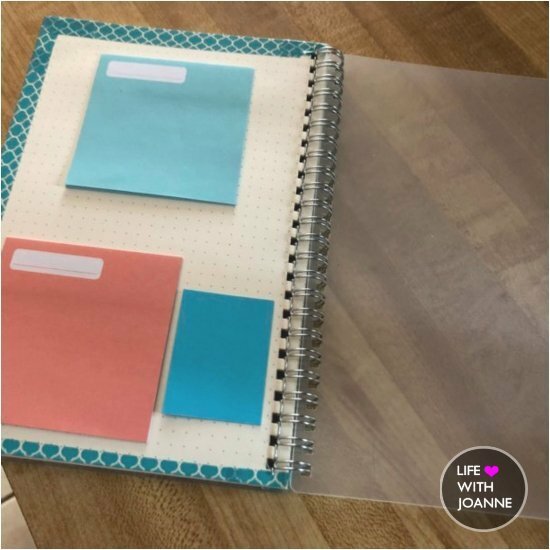 Do you add dates to this one and then add those dates to a calendar to keep track of things or do you bounce from the notebooks looking at upcoming things? 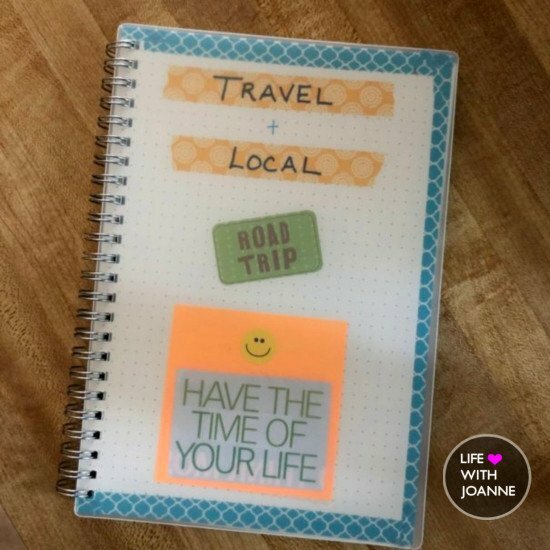 I love how you have taken something so simple as a notebook and turned it into a great tool for your business and travel adventures. 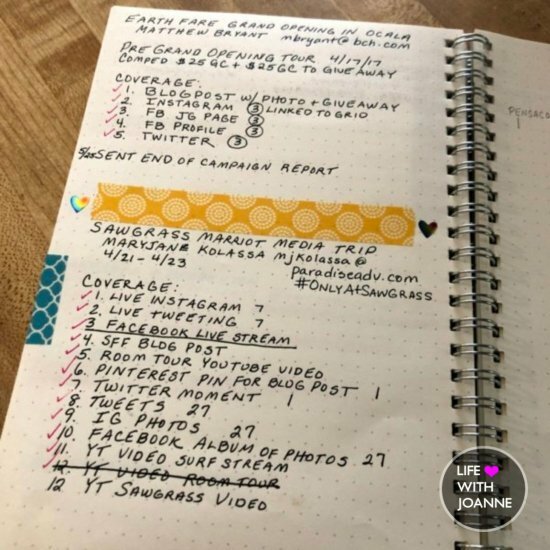 One of my goals this year is to do more local event coverage, so I think I’m going to attempt your notebook setup as well. Thank you for sharing.